Edited by Andrew Roth. 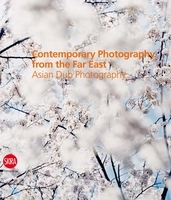 Essays by Vince Aletti, Richard Benson, May Castleberry, Jeffrey Fraenkel, David Levi Strauss, Daido Moriyama, Shelley Rice and Neville Wakefield. 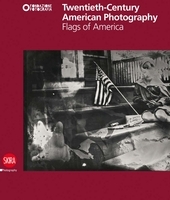 The history of the photographic book goes back well more than a century; the medium of photography and the book format were understood very early on to relate to each other on both technical and aesthetic levels. 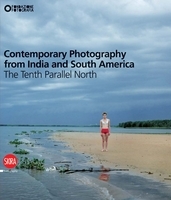 The examples of truly great combinations of photographic image and text, great design and typography bound together as books are numerous, and make up an impressive artistic, social, and documentary statement of the 20th century. 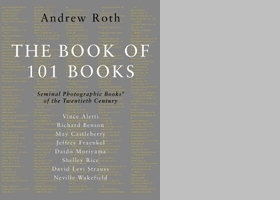 Writer and rare book expert Andrew Roth has selected for this volume a group of 101 of the best photography books ever published: books that bring all of the elements of great bookmaking together to create, ultimately, a thing of beauty, a work of art. 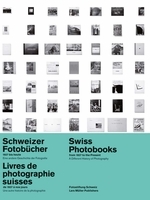 Mostly made up of publications in which the photographs were meant to be seen in book form, as opposed to the book being merely a repository of images, this list includes many artists and titles that will be familiar to the collector, but also not a few surprises. 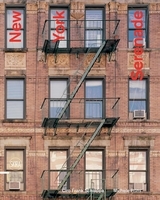 Chronologically, the first book is Volume One of Edward Curtis's seminal 1907 The North American Indian, the last is David LaChapelle's LaChapelle Land from 1996, and in between are books by Walker Evans and Berenice Abbott, Atget and Brassai, Robert Frank and Garry Winogrand, and many other seminal photographers from all over the world. Each book in the catalogue receives a double page spread including publication information, several image spreads, and a short text about it. 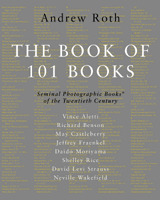 The Book of 101 Books, however, is far more than simply an annotated and illustrated catalogue. 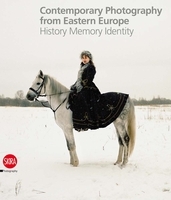 Six important new essays on a variety of related topics from respected scholars, critics, and artists are included as well: here you will find Richard Benson on the history of printing techniques, Shelley Rice on the societal significance of photography books, May Castleberry on reprints, exhibitions, and keeping books alive for the public; Daido Moriyama on his personal memories of making his classic Bye Bye Photography, Dear, Neville Wakefield on the particular attributes of one of the most recent books in this group: Richard Princeís 1995 Adult Comedy Action Drama, and Jeffrey Fraenkel on the myriad perils of publishing photography books. 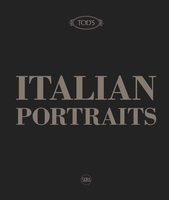 The catalogue entries themselves are written by the well known critics Vince Aletti and David Levi Strauss. 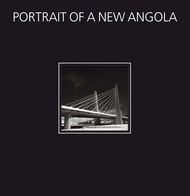 Taken together, the depth and beauty of these essays and images makes The Book of 101 Books both an essential reference and an aesthetically compelling object.